Avalon, N.J. 08202 Home Inspections by Roy J. Baake N.J. Licensed Inspector. Avalon Home Inspections | Home Inspectors in Avalon N.J.
Interspec, LLC provides solutions for Home Buyers and Home Sellers in Avalon, New Jersey. We are professional full-time licensed and insured New Jersey Home Inspectors offering our services to all of Atlantic and Cape May counties, and beyond. Real Estate Offices serving Avalon. 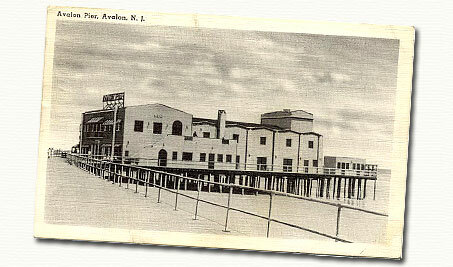 Our central location between Atlantic County and Cape May County allows us quick access to Avalon, New Jersey. Being lifelong residence of the south jersey shore gives us the ability to apply our knowledge of the unique forces effecting coastal structures along the jersey shore. We are local home inspectors with local knowledge. We we know the the south jersey shore better than anyone! A list of several qualified professionals servicing the Avalon area can be found on our Links section.